The second Kirkcaldy Walking Festival will take place between Saturday 29th June and Sunday 7th July 2019. We’re bringing together groups and organisations from around Kirkcaldy to run a variety of activities, encouraging people to walk in their local community, get active and bring people together to enjoy different aspects of Kirkcaldy and Dysart. 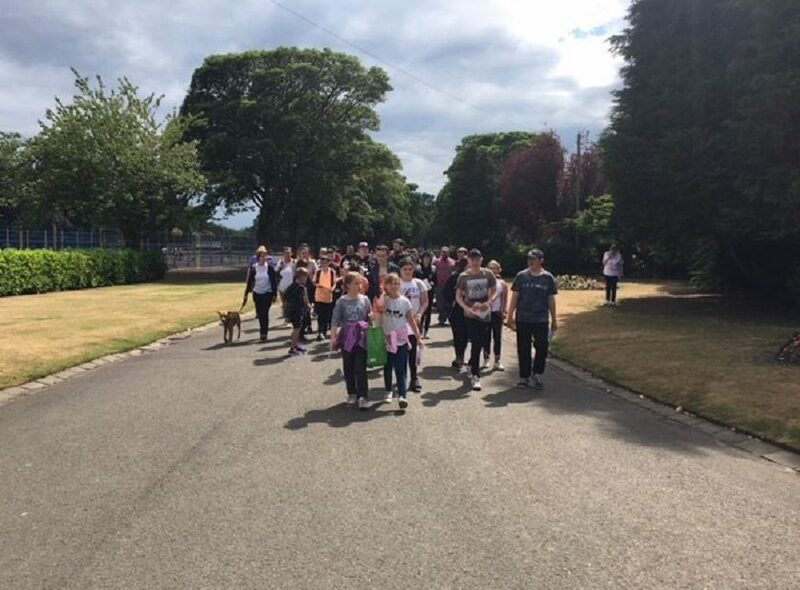 If you would like to organise a walk please complete the entry form below and e-mail it to rosanna@greenerkirkcaldy.org.uk by Monday 15th April 2019.